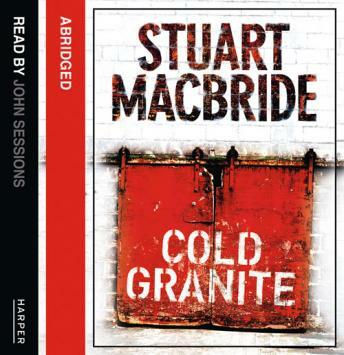 Stuart MacBride's Number One bestselling crime series opens with this award-winning debut. DS Logan McRae and the police in Aberdeen hunt a child killer who stalks the frozen streets. It's DS Logan McRae's first day back on the job after a year off on the sick, and it couldn't get much worse. Three-year-old David Reid's body is discovered in a ditch: strangled, mutilated and a long time dead. And he's only the first. There's a serial killer stalking the Granite City and the local media are baying for blood.